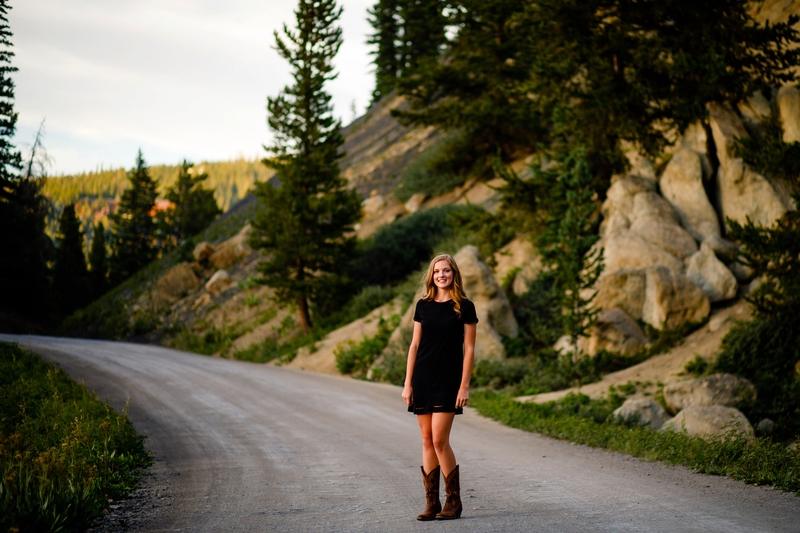 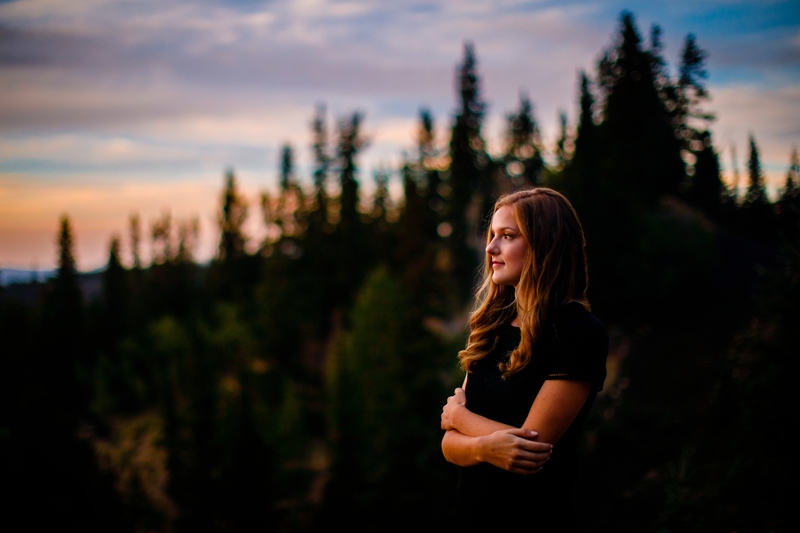 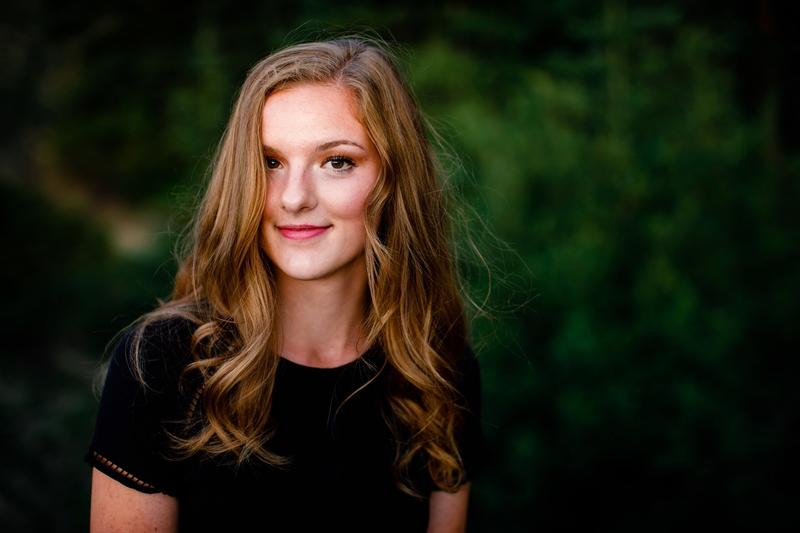 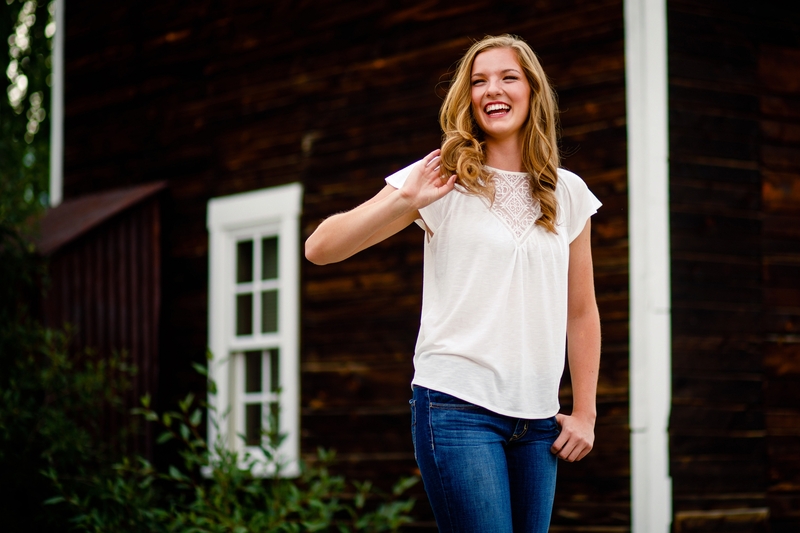 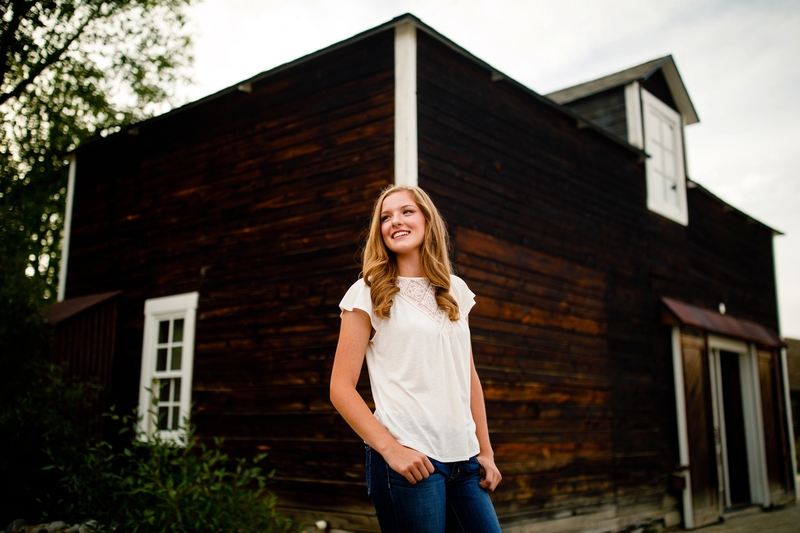 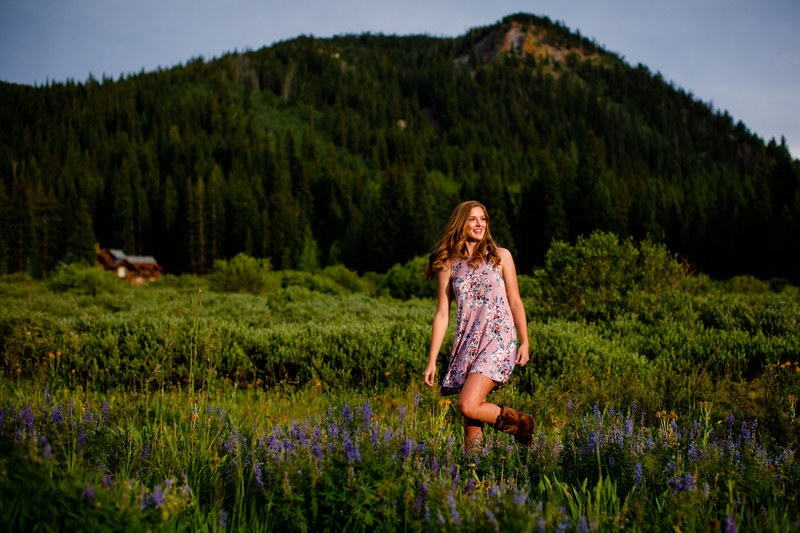 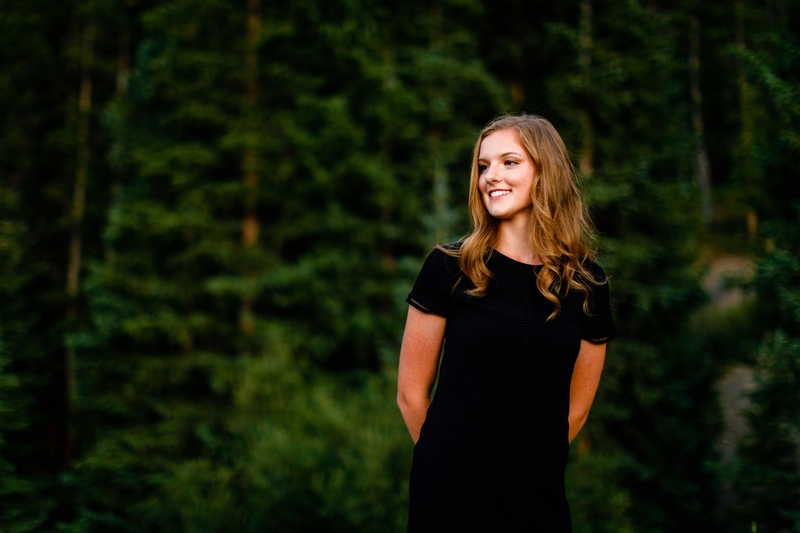 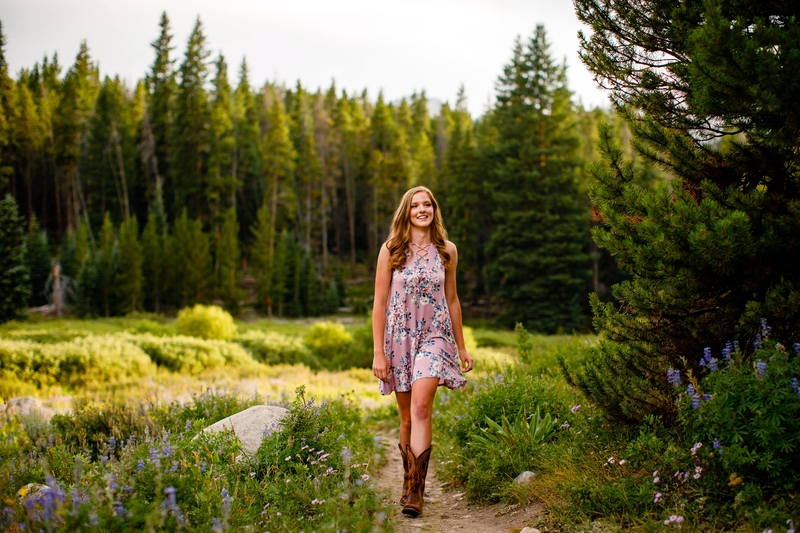 I considered myself lucky to photographer Teagan for her Breckenridge senior pictures. 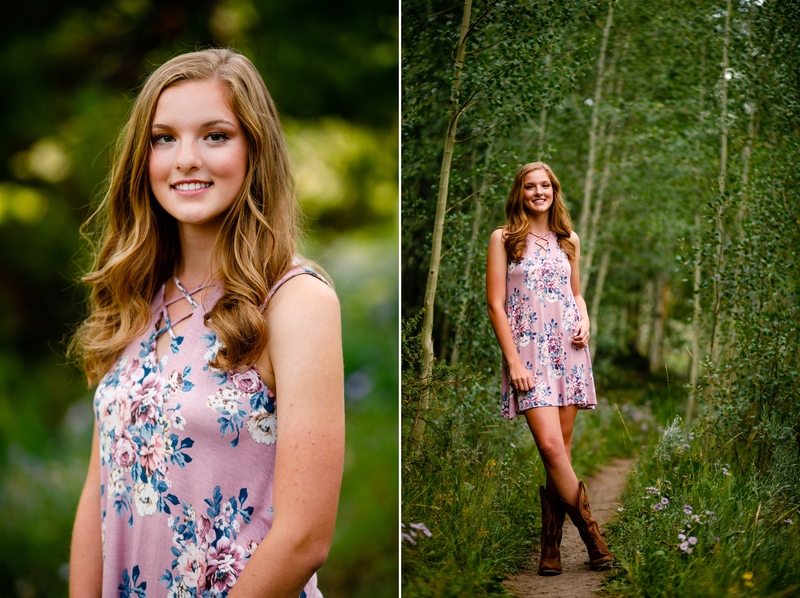 She is not only a beautiful young lady to photograph but I enjoyed my time getting to know her a little better. 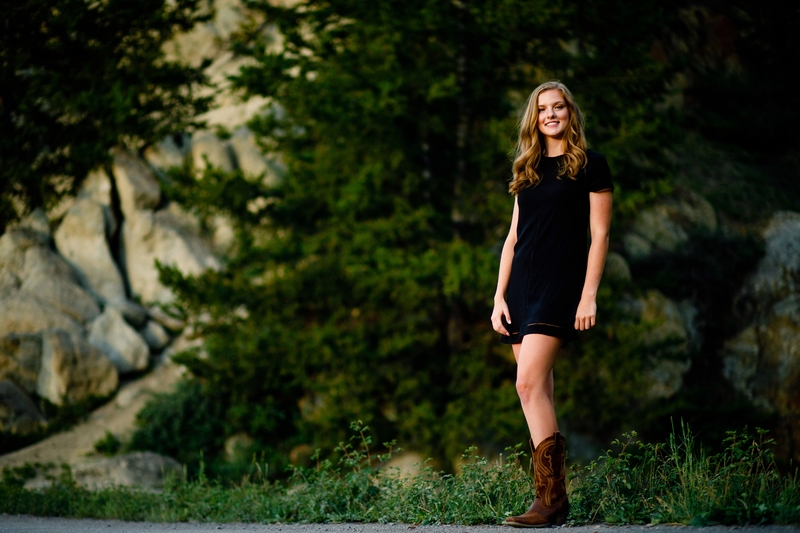 Teagan is full of personality and yet one of the most down to earth people you will meet. 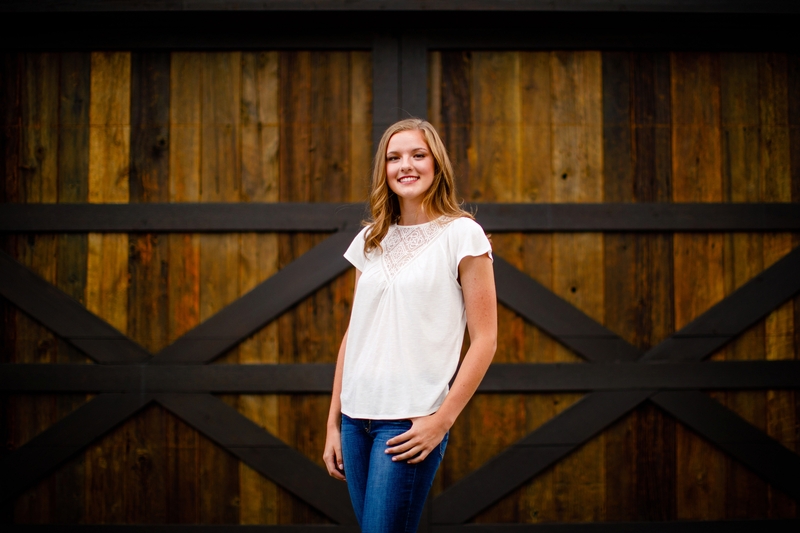 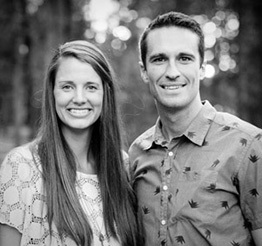 This young lady is quick to make you feel at ease and after just a few minutes with her she feels like a long lost sister. 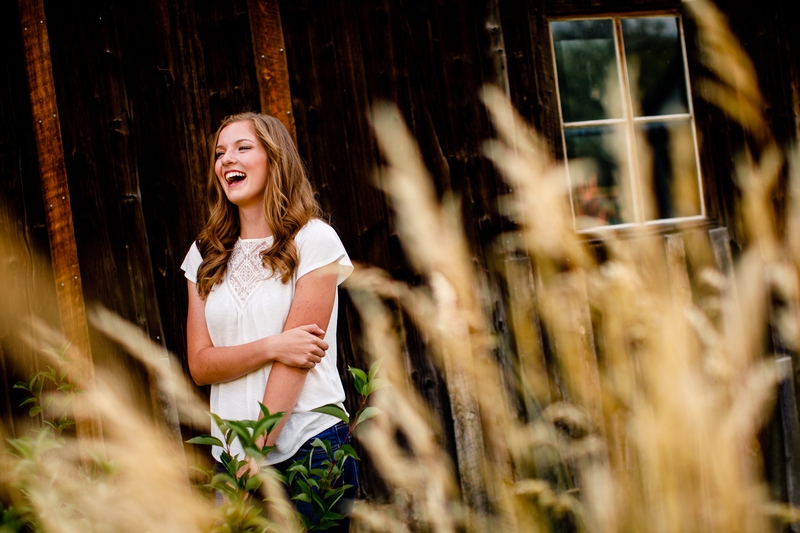 I have no doubt that Teagan will go far in life and I can’t wait to watch her journey over the next few years. 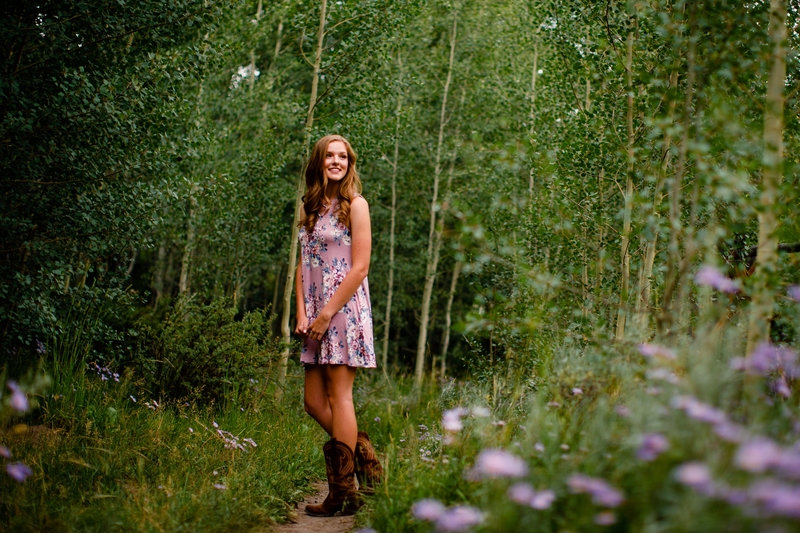 Thanks again for being so great to work with and have a great senior year of high school. 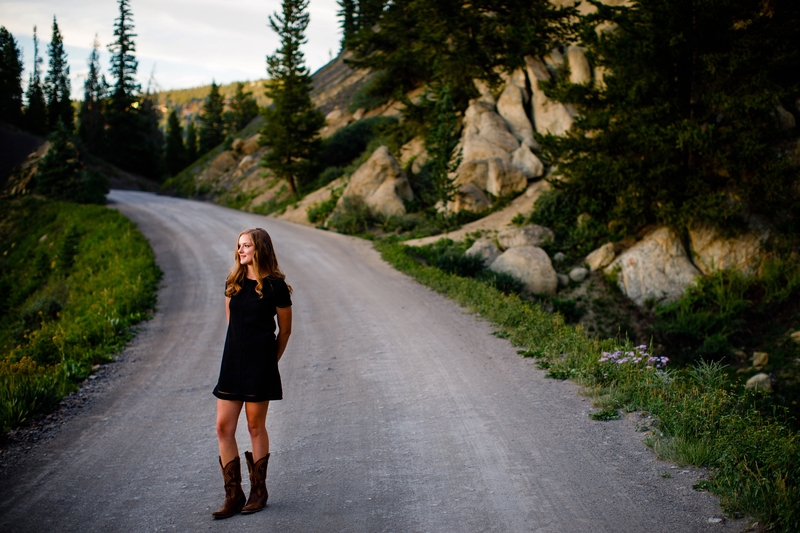 Hope you enjoy your Breckenridge senior pictures!